I wish you all an amazing, eventful and peaceful year 2018 – full of adventures, in the mountains or elsewhere. Live your dreams – and keep cool! 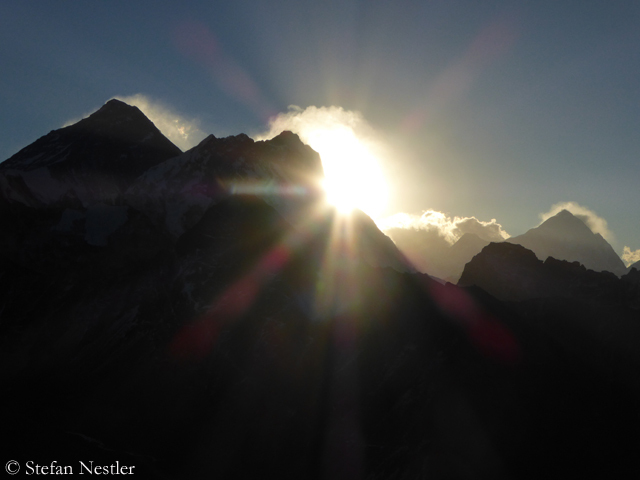 Nepal adopts new rules for Everest and Co. The time has come. According to reports of the newspapers “Kathmandu Post” and “The Himalayan Times”, the government of Nepal has adopted some new rules for expeditions – “to improve the safety of the climbers”, as Tourism Secretary Maheswor Neupane said. The new rules apply to all mountains above 6,600 meters – these fall under the responsibility of the government – and will be in force already in the spring season 2018. I wish you all a wonderful Christmas. Enjoy the time with your loved ones! I was wrong with my guess. 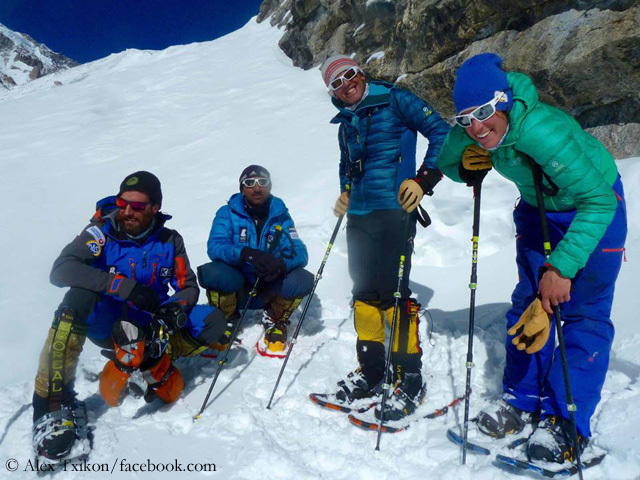 The dream team of Nanga Parbat 2016 will not be together on Mount Everest this winter, but will go their separate ways. Today, the Spanish climber Alex Txikon announced that he would try together with the 41-year-old Pakistani Muhammad Ali “Sadpara” to scale the highest mountain on earth without bottled oxygen. The other two members of the Nanga summit team, the Italian Simone Moro and the South Tyrolean Tamara Lunger, are drawn to freezing cold Siberia. The “Ice Warriors”, as the Polish winter climbers in the Himalayas and the Karakoram have been called, want to do it again. 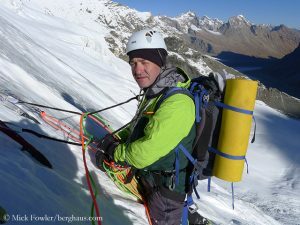 The last remaining first winter ascent of an eight-thousander is to become a Polish under all circumstances. 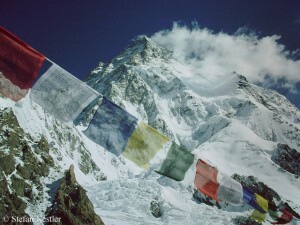 The state sponsors the prestigious project on K2, with an altitude of 8,611 meters the second highest mountain in the world: the Polish Ministry of Sports and Tourism bears the largest chunk of costs with a cash injection of one million zlotys (almost 240,000 euros). 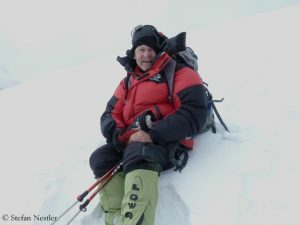 “Because we got the money, we had to follow the idea that it is ​a national expedition,” expedition leader Krzysztof Wielicki told desnivel.com (see the video below). All climbers of the K2 winter team are Poles – even Denis Urubko, an avid collector of passports: the native Kazakh received the Russian citizenship in 2013 and in addition the Polish one in 2015. Lunger/Moro: A meeting with the Pope – and then? On Thursday, the (calendrical) winter begins – and thus the question rises again: Who will try to climb which mountain in the cold season? A top-class Polish expedition led by veteran Krzysztof Wielicki will attempt to climb K 2, the last remaining eight-thousander which has not been scaled in winter so far. 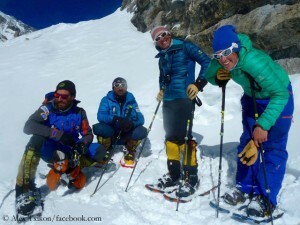 The Pole Tomek Mackiewicz and the Frenchwoman Elisabeth Revol are said to have already arrived in Pakistan in order to return to Nanga Parbat. 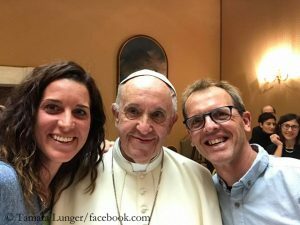 Tamara, two professional mountaineers (Simone and you) took a selfie with Pope Francis, how did that happen? I have experienced it myself. It happened in fall 2011 during my failed summit attempt on the 7,246-meter-high Putha Hiunchuli in western Nepal, somewhere above 7,000 meters. My teammates were out of reach, I was fighting my way up alone, physically and mentally at the limit. “Please!,” I suddenly heard Pemba Nuru, one of our two Climbing Sherpas, say behind me. “Please what?,” I asked and turned around. But nobody was there. Strange. 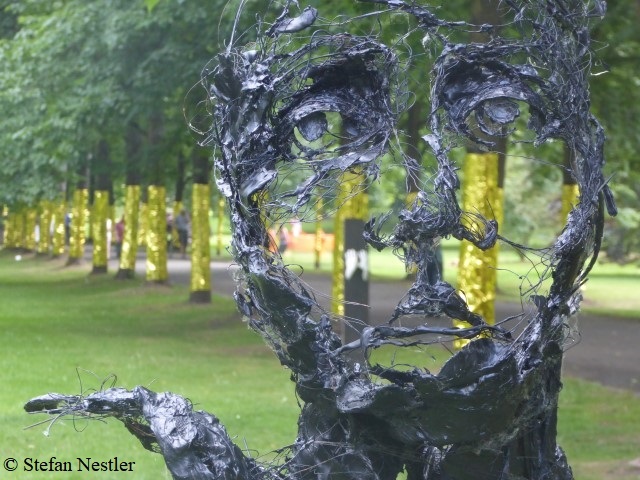 Scientists call the phenomenon the “Third Man”. Descriptions of such hallucinations abound in expedition reports from the highest mountains in the world. Psychiatrists of the Medical University of Innsbruck and emergency physicians of the private research center “Eurac Research” in Bolzano have now examined about 80 such descriptions from alpine literature and discovered, according to their own information, a new disease: the “isolated high-altitude psychosis”. He is anything but a self-promoter. 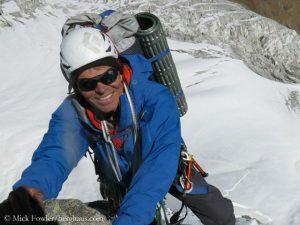 Paul Ramsden does not belong to the group of extreme climbers who are out to market themselves and want to be constantly in the spotlight. Though he certainly deserves it – the list of his first ascents in the Himalayas is long. In fall 2016, for example, the British, together with his compatriot Nick Bullock, succeeded to climb for the first time through the extremely demanding North Face of the 7,046 meter high Nyainqentangla South in Tibet. For this performance, they were recently awarded the Piolet d’Or. It was already the fourth time that Ramsden received the “Oscar of the Climbers”. And this is despite the fact that the 48-year-old is not a professional climber. He earns his living as a self-employed occupational hygienist who advises companies and furnishes expert reports. Paul, you are a non-professional climber, you have a job and family. What is your motivation to set off year by year to remote mountain areas in the Himalayas to tackle unclimbed mountains, walls or ridges? New Everest rules in Nepal? 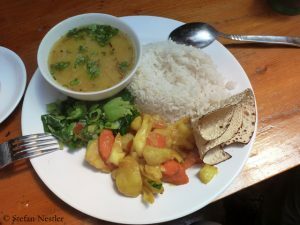 Wait and eat Dal Bhat! 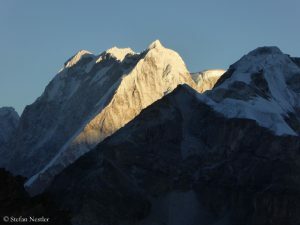 The fact that this news pops up every year is almost as certain as the lentils in the Nepalese national dish Dal Bhat: The government in Kathmandu wants to change the mountaineering rules on Mount Everest. The emphasis is on “wants to”. In the end, there is always nothing more than this statement of intent, because the proposed amendment gets stuck in any department – or the current government is replaced by a new one. The Ministry of Tourism is now announcing for the umpteenth time that the rules for granting Everest permits will be tightened. 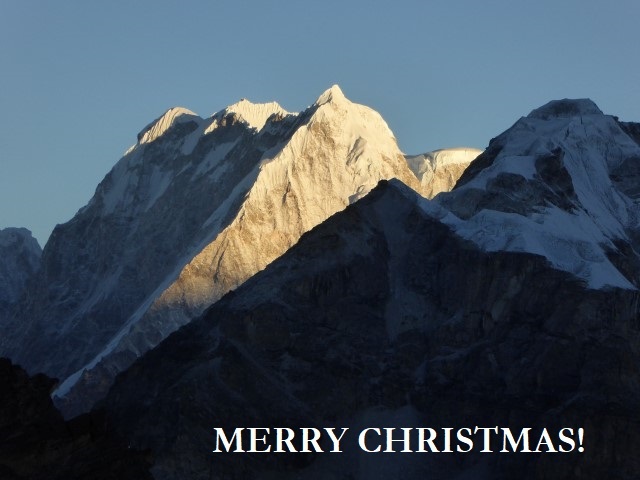 Santa Claus has brought an early Christmas gift for mountain lovers from all over the world. Since today, the new version of the Himalayan Database, the electronic “Bible of Expedition Mountaineering in Nepal”, can be downloaded for free. Till now a CD ROM had to be bought to use the archive. Initially, the possibility to free download this extensive data collection should have been available already in November. 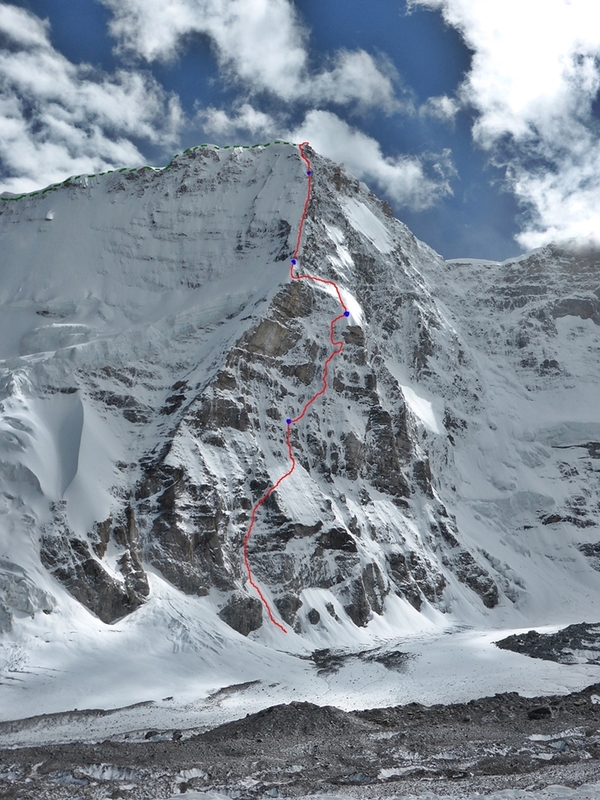 However, there was a slight delay because the American Richard Salisbury, who added the data of the 2017 spring season, still had to wait for information on the Sherpas’ summit successes. 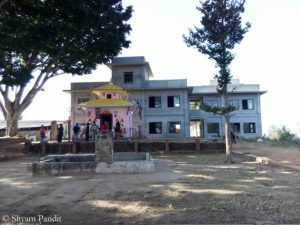 The finishing line of the first stage of our aid project “School up!” is in sight: The first two buildings of the new school in the Nepalese mountain village of Thulosirubari will most probably be ready for occupation before the beginning of winter. 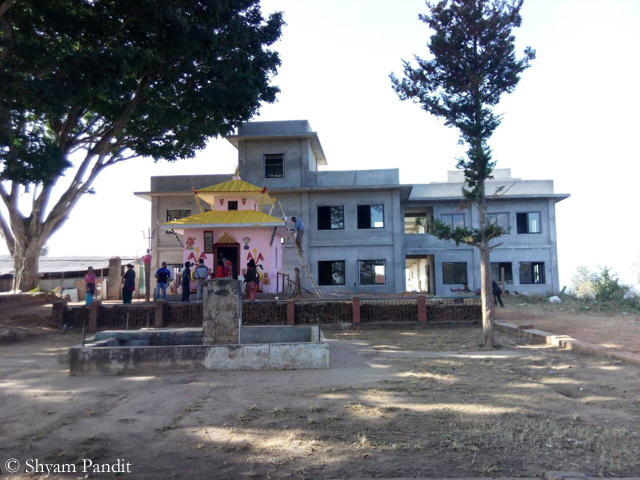 The doors are fitted these days, Shyam Pandit, liaison man of the German aid organization “Nepalhilfe Beilngries” in the Himalayan state, writes to me. The windows are already installed. Subsequently, only the painting is missing. By the end of the month, says Shyam, the contractor wants to hand over the two first building units. Then the construction work will go on. 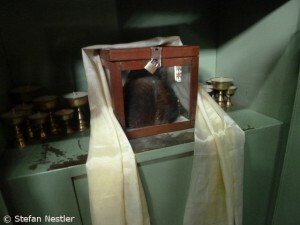 The yeti is dead, long live the yeti! As a child, everyone has probably experienced this phase. Actually, you know that Santa Claus does not exist and that it’s your parents who put the presents under the tree. And yet you are repressing this fact – simply because Santa is part of the party. Something like that happens to me with the yeti. Actually, I do not believe that this huge mountain monster on two legs really exists, however, for me, the myth and the countless legends about the abominable snowman are simply part of the Himalayas. Therefore, I find it – quite frankly – rather silly that American scientists from the University of Buffalo now stand up and say: The yeti is actually a bear. 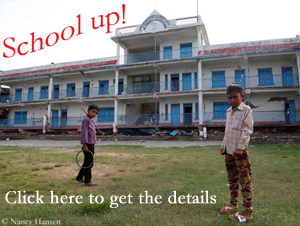 Aid project in Nepal: School up!